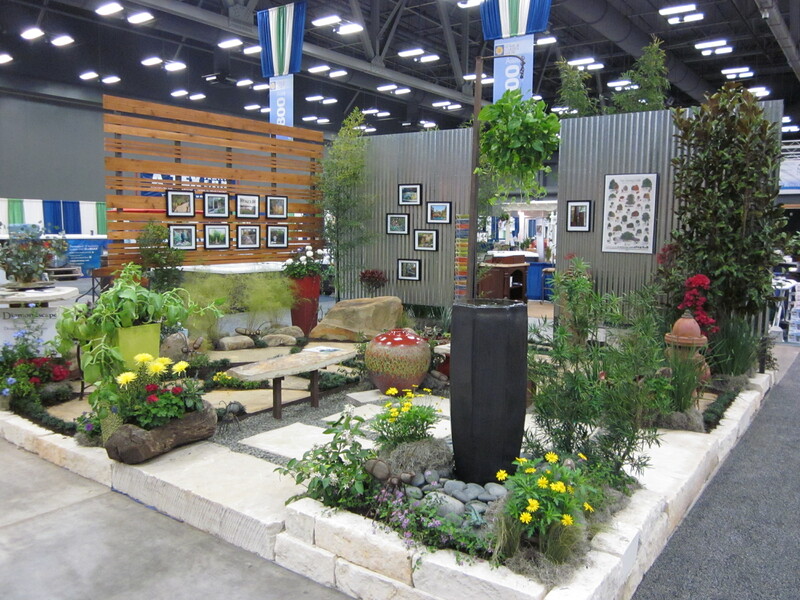 Help get your projects solved at the 21st Annual Austin Fall Home & Garden Show. For over two decades, the Austin Fall Home & Garden Show captivates visitors with expert builders and contractors, celebrity guests, exciting presentations and fun activities for the entire family. Turn your home and garden dreams into reality with new ideas, fresh tips, latest products and the hottest home trends on August 26 from 2pm-7pm, August 27 from 10am-7pm and August 28 from 11am-5pm at the Austin Convention Center, 500 East Cesar Chavez Street, Austin. Come see stunning landscape displays and water features and get ideas for your own home. Talk directly with local landscapers who will answer your specific questions about your lawn and garden. Then take it outside and get ready for those nice Texas Fall evenings with an incredible selection of pools and spas, hardscape and patio ideas, outdoor kitchens, grills and fire pits. Families can take advantage of fun interactive activities including the Kids Project Zone, movies, coloring, arts and crafts to educational fun with Thinkery’s nature sensory bin and collage making, and even the child ID program with fingerprinting by NY Life. For the shoppers, there is a unique Art, Gift and Gourmet Center with artisan foods and handcrafted gifts, GO TEXAN products and gourmet treats such as jams, dips, pasta and sweet treats.